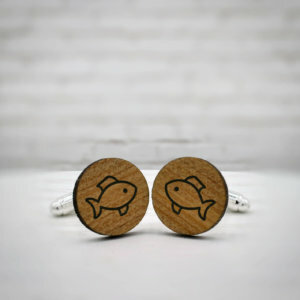 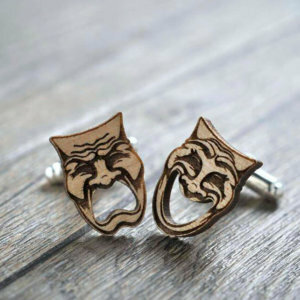 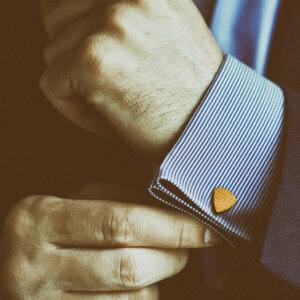 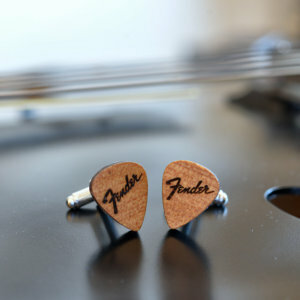 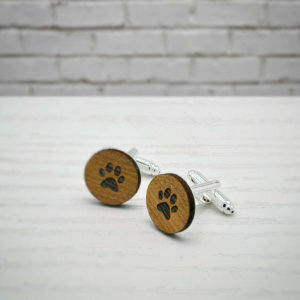 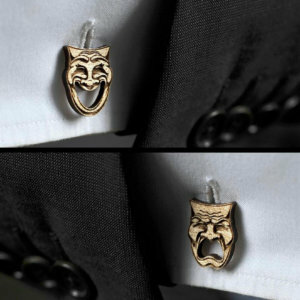 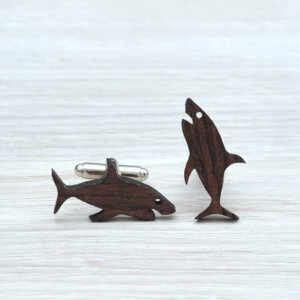 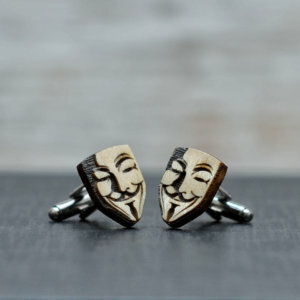 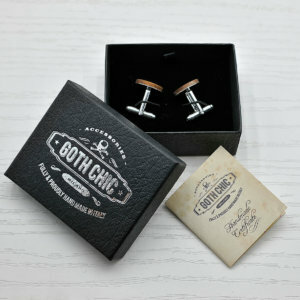 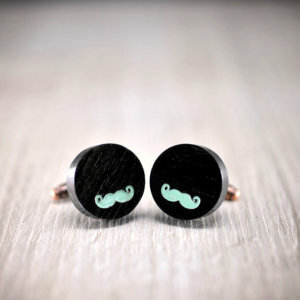 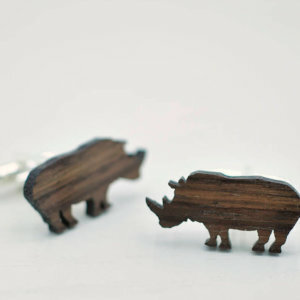 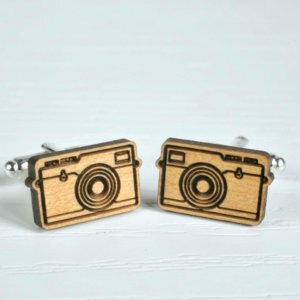 These cufflinks are made with a thin slab of Cypres wood usually used to build high-quality violins and basses. 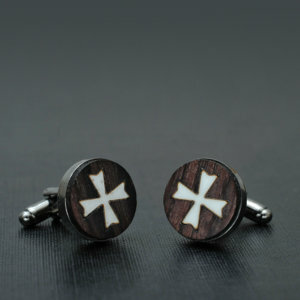 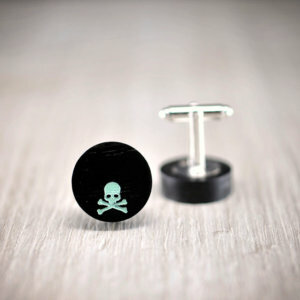 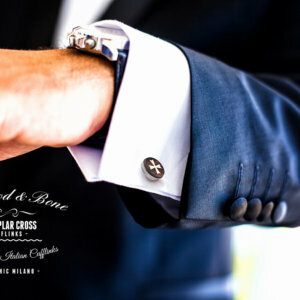 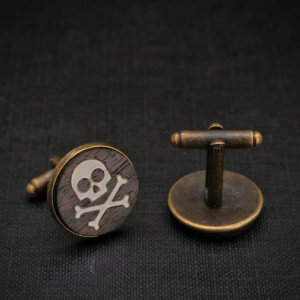 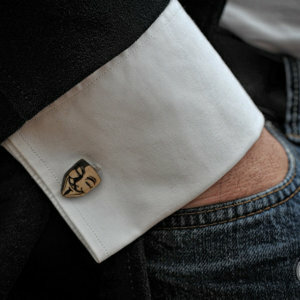 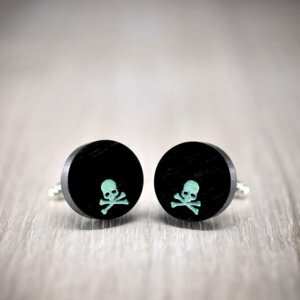 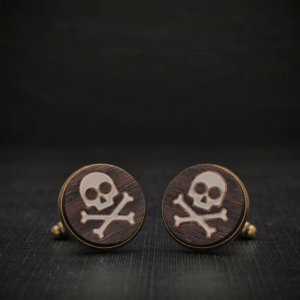 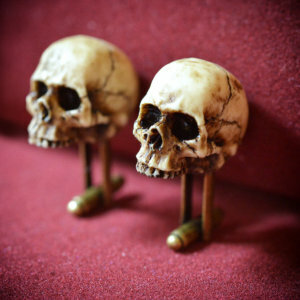 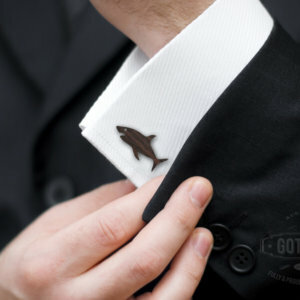 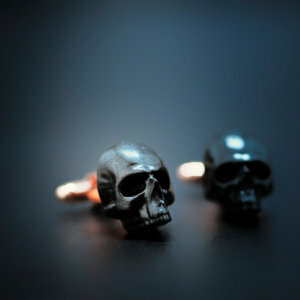 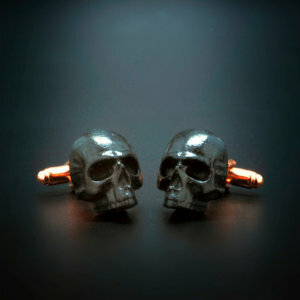 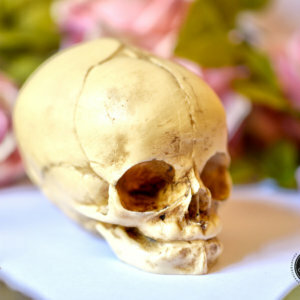 Elegant Hand made rosewood Cuff Links with real bone inlay. 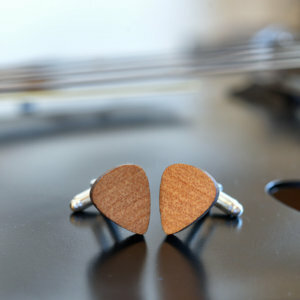 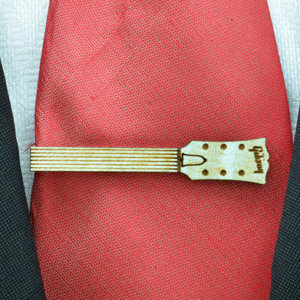 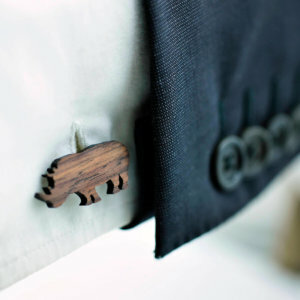 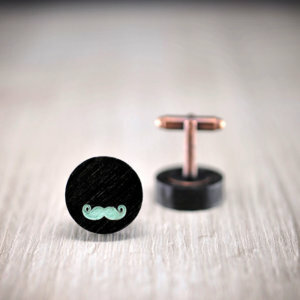 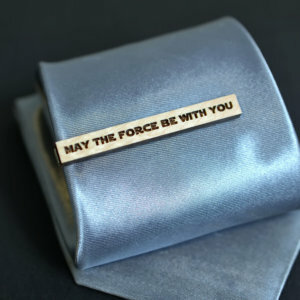 Cufflinks are made with a scented thin slab of Cypres wood usually used to build high-quality violins and basses.